It’s been a while since I got goosebumps in the theatre… So enter Jacqueline Hughes as Elphaba in Wicked to deliver a whole year’s worth of them in one night. 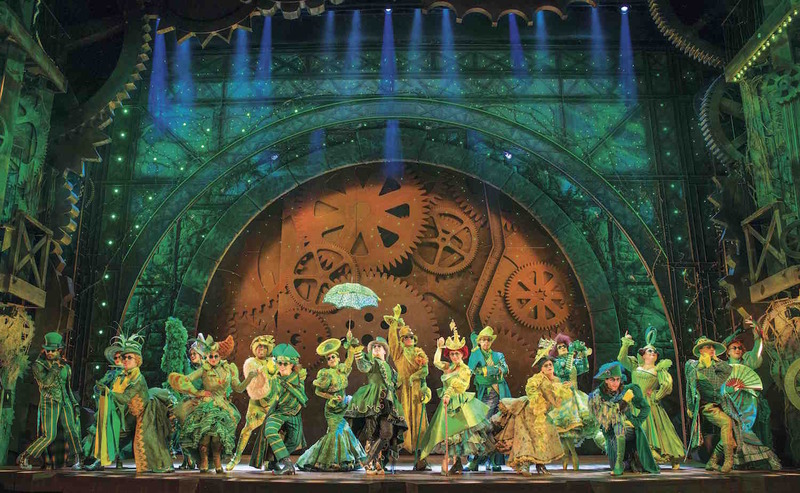 It’s over a decade since Wicked, the smash hit musical based on a novel reimagining the events of The Wizard of Oz, first debuted on Broadway – which of course, means it’s only now arriving in Hong Kong for the first time. It tells the story of how Elphaba the Wicked Witch of the West became well, wicked and it’s probably not much of a spoiler to say she wasn’t really that wicked at all… just you know, misunderstood, except with green skin (actually created using MAC eyeshadow, fact fans).